There’s plenty of Cinderella party ideas for kids… but what if we adults want to celebrate the opening of the Cinderella movie too? 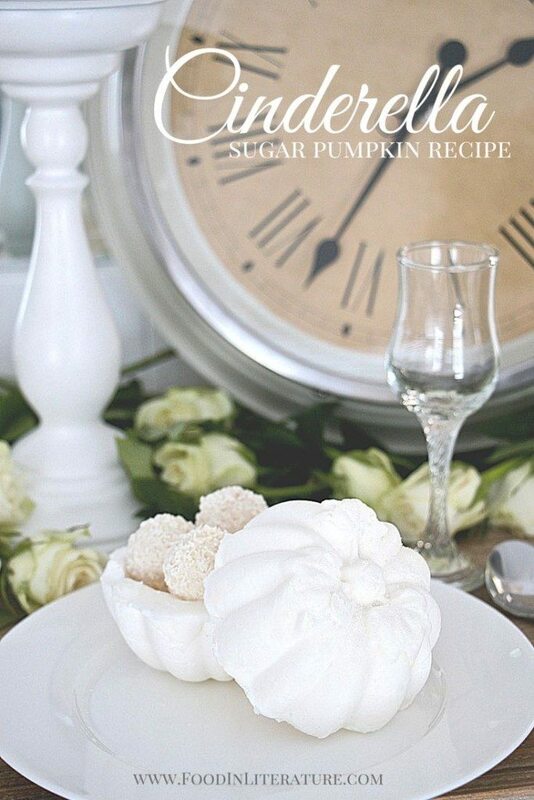 So I brainstormed some Cinderella adult dinner party ideas, and came up with these sugar pumpkins. They can be used as either decorations for down the centre of a dinner table (you could even create the different sizes to create a nice variation), or you can use them as bowls to hold individual desserts. Here I used those Ferrero RaffaelloAlmond Coconut truffles, but a custard would be another option (pumpkin? white chocolate?). In a 500ml glass measuring cup, pour in the cold water, and place in the gelatine, making sure it's covered. Break into smaller pieces if required. Meanwhile, into your mixer, sift together the icing sugar and the cornflour. In the microwave on high for about 1 minute, heat the gelatine and water. It should be bubbling like it's boiling. Quickly pour into the mixer and incorporate as much as possible. When your mixer refuses to mix any more, place the mixture onto your clean counter. Bit by bit, keep kneading until all is mixed and smooth. You can keep them separate in large bowls, but keep them covered. If it cools too much to knead, place in microwave for a maximum of 10 seconds. Spray the pumpkin containers with oil well. 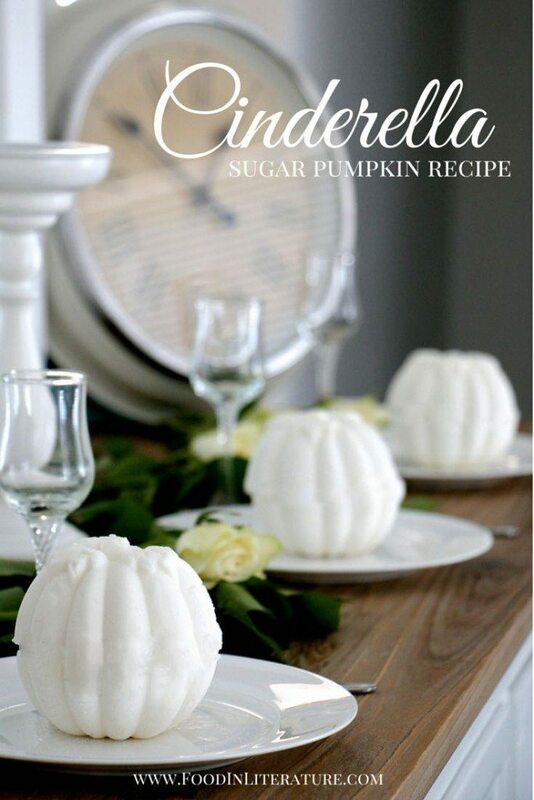 Take a large ball, slightly larger than a tennis ball, heat for a few seconds so it's mouldable, make into a smooth ball, and press into a pumpkin mould. Using your fingers, press down into the middle, pushing into a bowl shape. Any excess, tear off and smooth the tops. Set aside for several hours to harden. 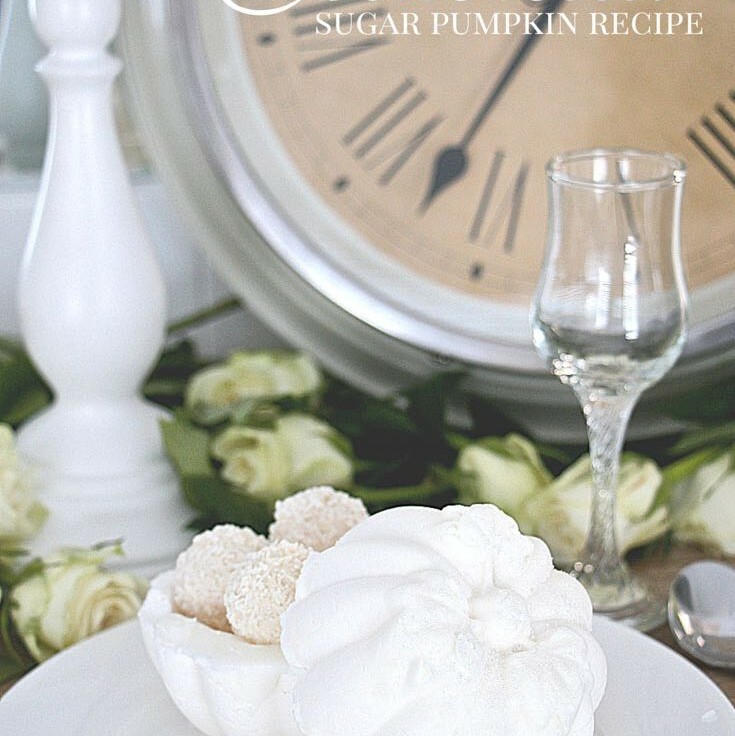 Turn over and tap out the sugar pumpkins. Use royal icing to seal the top and bottom together if required. Make sure you oil the pan well before you press in the sugar, otherwise good luck to you getting them out! Even with the oil you might have a bit of a struggle. If they aren’t popping out easily, pour boiling water into your kitchen sink, just shallow enough so the base rests into it. Leave for a minute or two, then turn them upside down onto a clean tea towel on the counter and give them a bang to pop them out.